The Winter Olympics are being held in the South Korean city Pyeongchang. 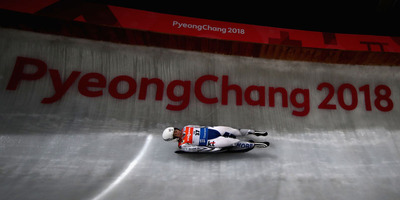 All promotional material, and local media outlets, refer to the city as PyeongChang, with a capital C.
The new spelling was introduced in 2007 to differentiate the host city from the similar-sounding North Korean capital Pyongyang. Media have reported Pyeongchang is spelled with an ‘e’ for the same reason, but that change in 2000 has little to do with North Korea. The capitalisation is not a typo. It turns out the spelling was a strategic marketing decision made to differentiate the Olympic city from North Korea’s capital Pyongyang. One of those was a Kenyan man who, in 2014, flew into Pyongyang to attend a conference actually being held in Pyeongchang. 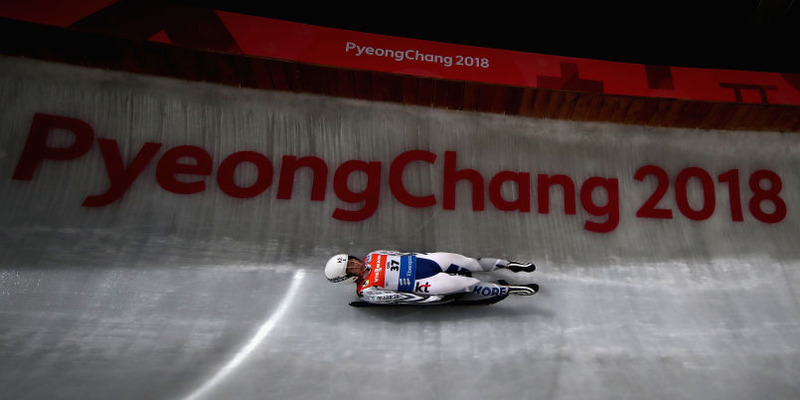 The Wall Street Journal also previously reported that Pyeongchang’s first Olympic bid in 2002 was initially met by confusion because of the similar spelling to the capital of North Korea. At the time, the city had already changed its name to Pyeongchang, adding the ‘e’ in 2000. While The New York Times has reported this rebranding was linked to efforts to distance itself from North Korea, Duk-Soo Park, a Korean linguistics expert at The University of Sydney, told Business Insider this change had little to do with the North. In 2000, South Korea approved a new system that changed the way it phonetically transliterated certain words. So the ‘e’ is here to stay, but once the Olympic Games finish PyeongChang will finally return to being Pyeongchang.